Houston viewers have been wondering where KTRK morning Anchor Samica Knight has been. She has not been fired, but she has been in the hospital. 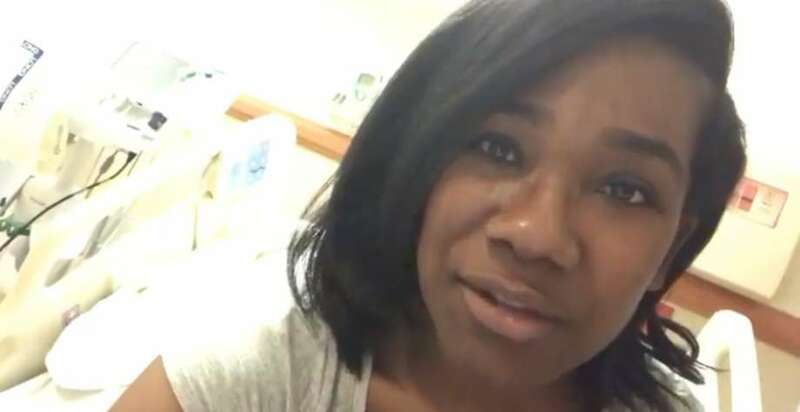 Knight went on social media to tell viewers that she has been sick in the hospital, but she didn't go into detail about the length of her stay or her illness. In one of her recent posts, she said she would be back next week. The station has not returned calls requesting comment. Judging from Knight's Facebook posts, she has gone back and forth throughout her recovery process.